The coach who passed to one of the forwards to start the drill. A 2v2 will be played out in the end zone for 20 to 30 seconds. Defensemen are to keep close coverage while forwards look to lend off puck support. 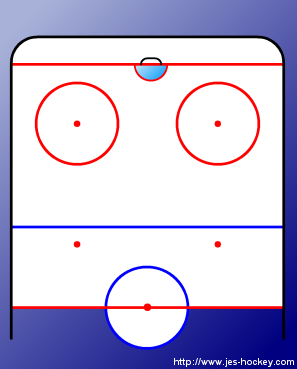 Forwards must score to win while the defensemen must skate the puck across the blue line in order to win. 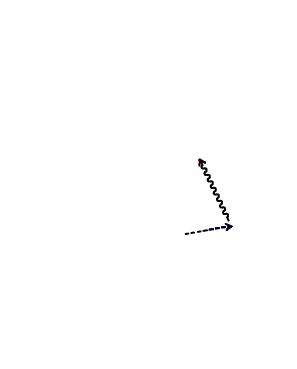 Start drill as a 3v2. Player 2 tries to get free and passes to player 1. Interception by D1 who speed skates over the blue line.